Join us this Mother’s Day! 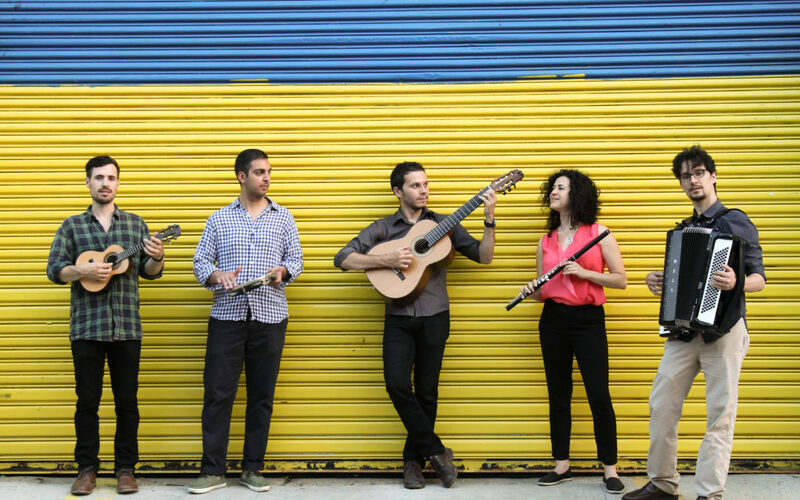 The Regional de NY is a traditional choro group in the style of the great Brazilian ensembles of years past and present. 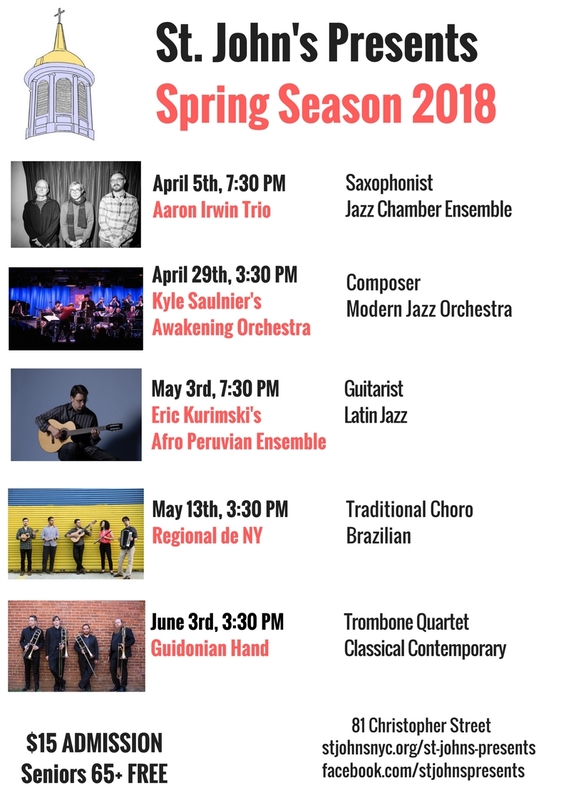 Since 2011, our mission has been to keep the rich musical tradition of choro alive in a contemporary US context. We bring a deep love for the history of the genre together with a modern attitude towards arrangement and performance to create a style of choro that reflects our time, place, and backgrounds. By hosting regular rodas (jam sessions), we bring our music to the public in an informal setting and provide a unique opportunity for enthusiasts of choro to sit in with the band and hone their craft. We have performed at venues such as Brasil Summerfest, Zinc Bar, Barbes, Cornelia Street Café, and the Brazilian Endowment for the Arts. Our first album, “Na Roda”, is an attempt to capture the spirit of our regular rodas (jam sessions) — all the playfulness, virtuosity, sensitivity, and joy that can come from performing live with close musical companions. The album features guest performances from several fantastic friends of ours — the great Fred Hersch, Anat Cohen and Eduardo Belo and is a window into the thriving choro scene in New York.